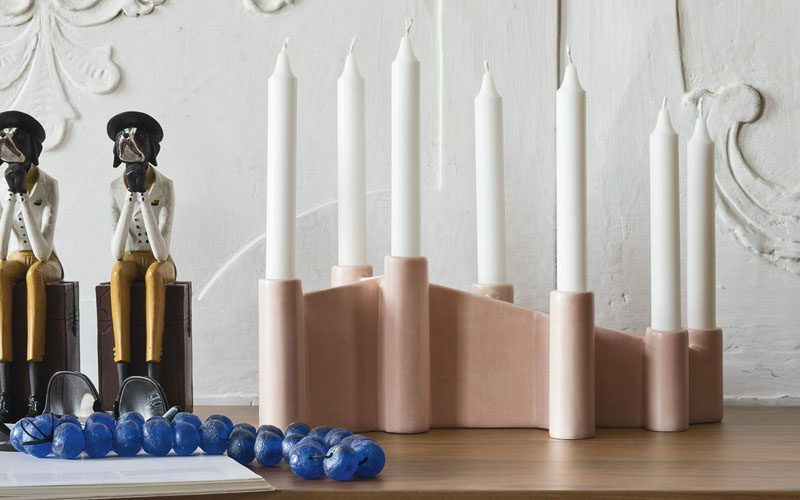 Candles, while used year round, become a staple in most houses when the weather starts to cool off and people look for ways to make their homes more cozy. 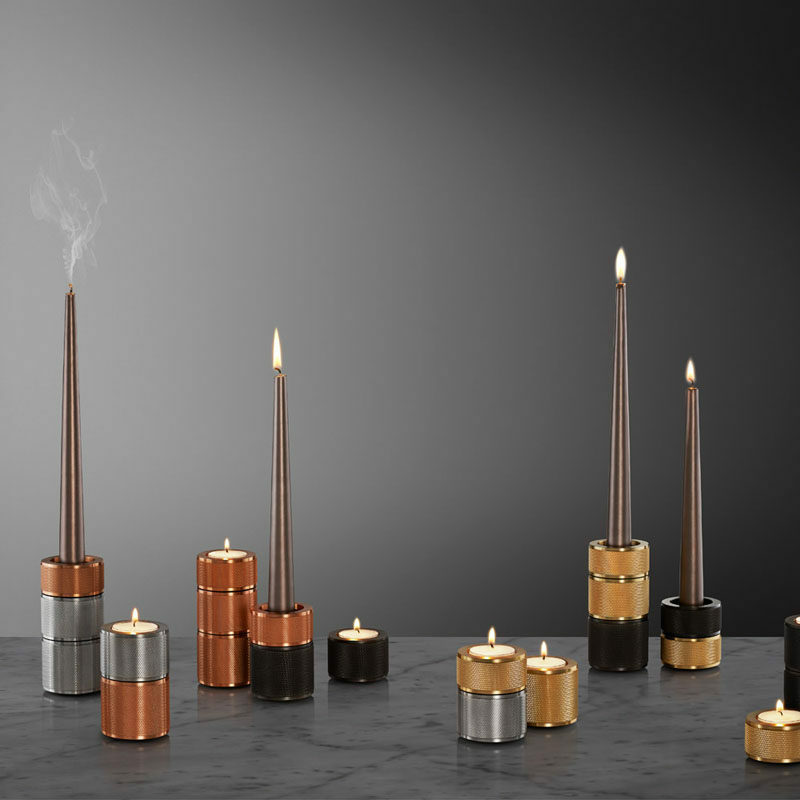 Some people are fine to enjoy the flicker of a nice candle on a chilly fall evening but others need candles burning at all hours of the day. 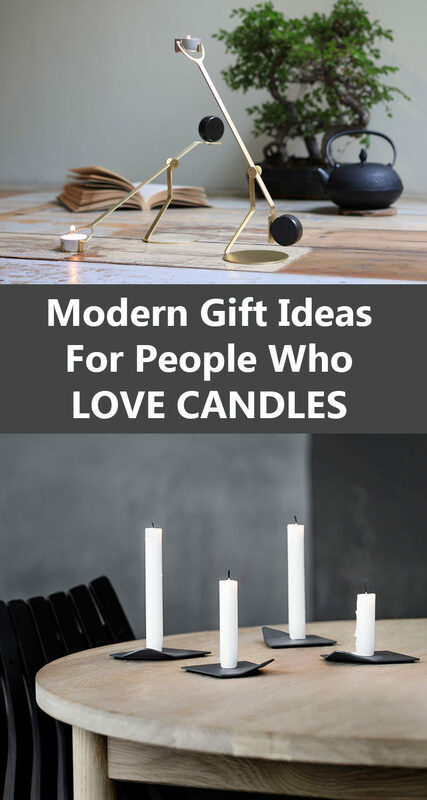 No matter where people fall on the candle loving spectrum, candles and candle accessories are always a safe gift to give. 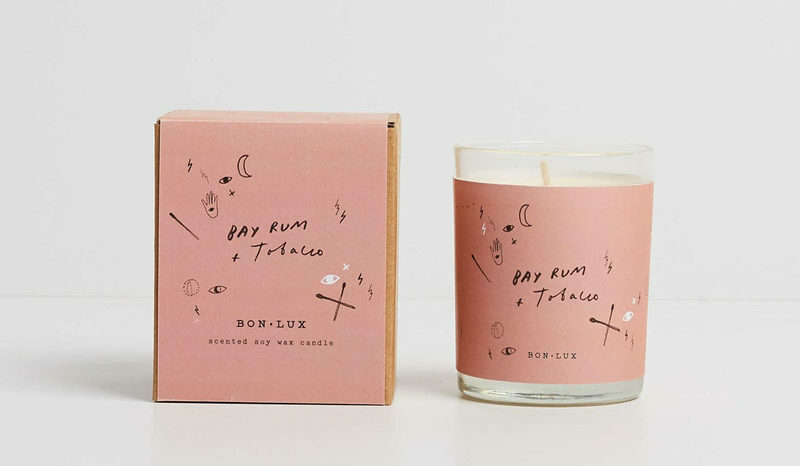 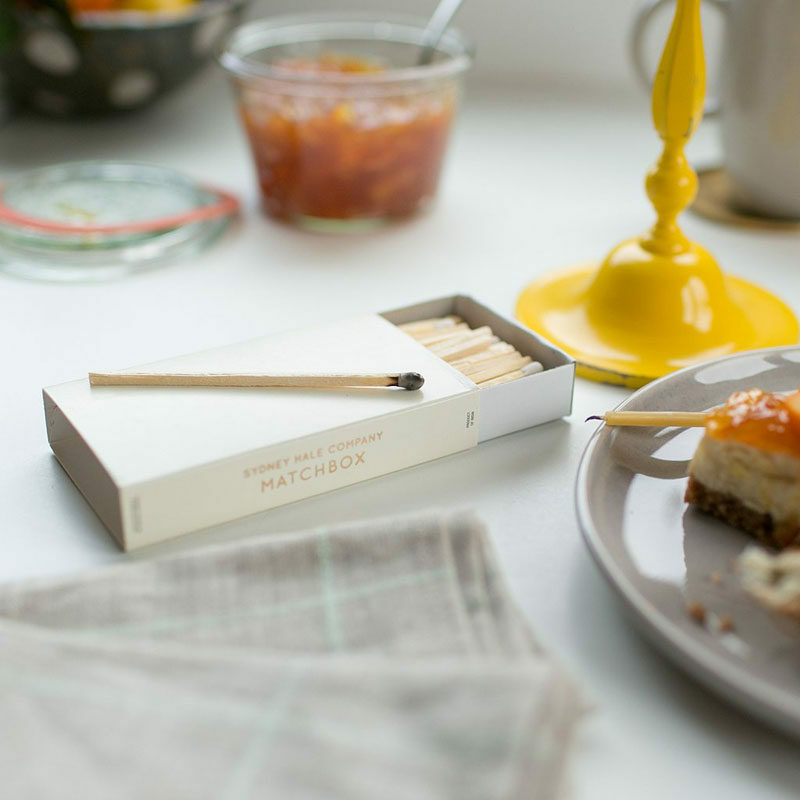 This wouldn’t be a proper candle gift guide if we didn’t start with the candles themselves. 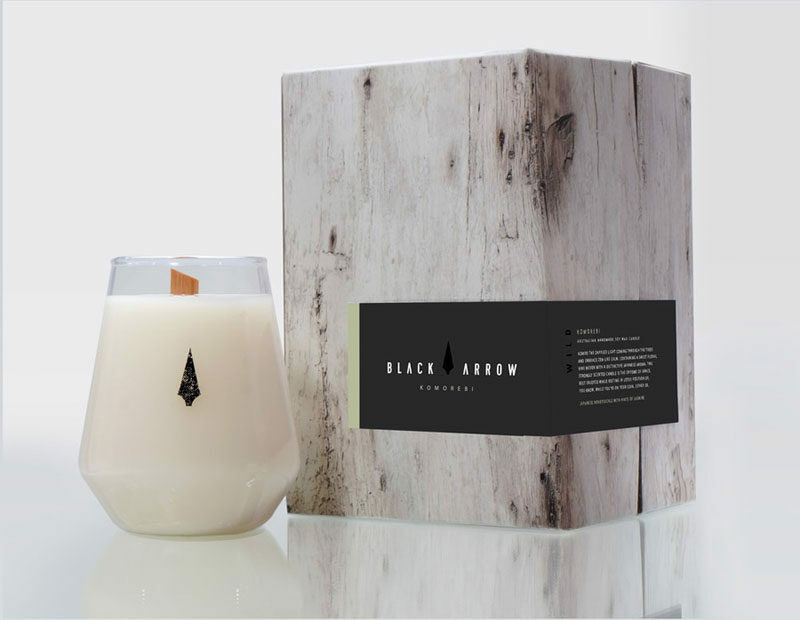 Give your candle loving person a beautiful candle, a beautiful smelling candle, or a beautifully packaged candle and they’ll love you forever. 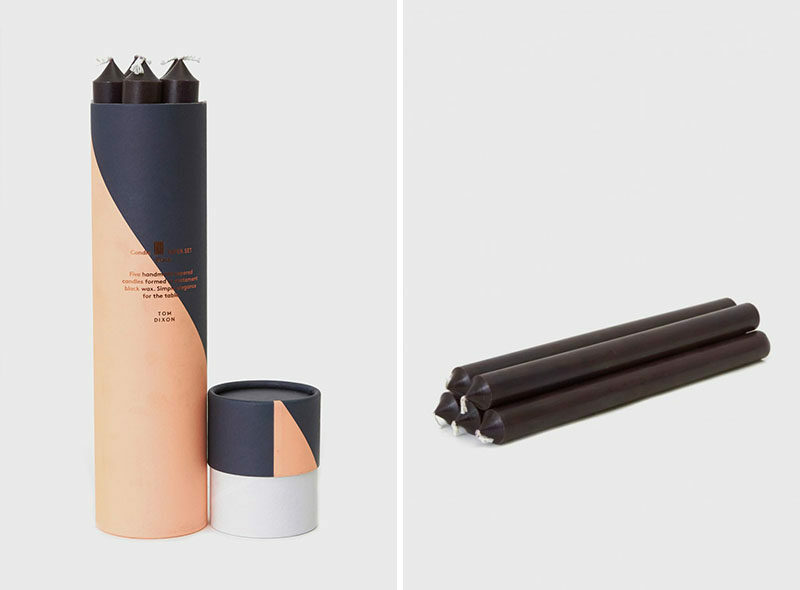 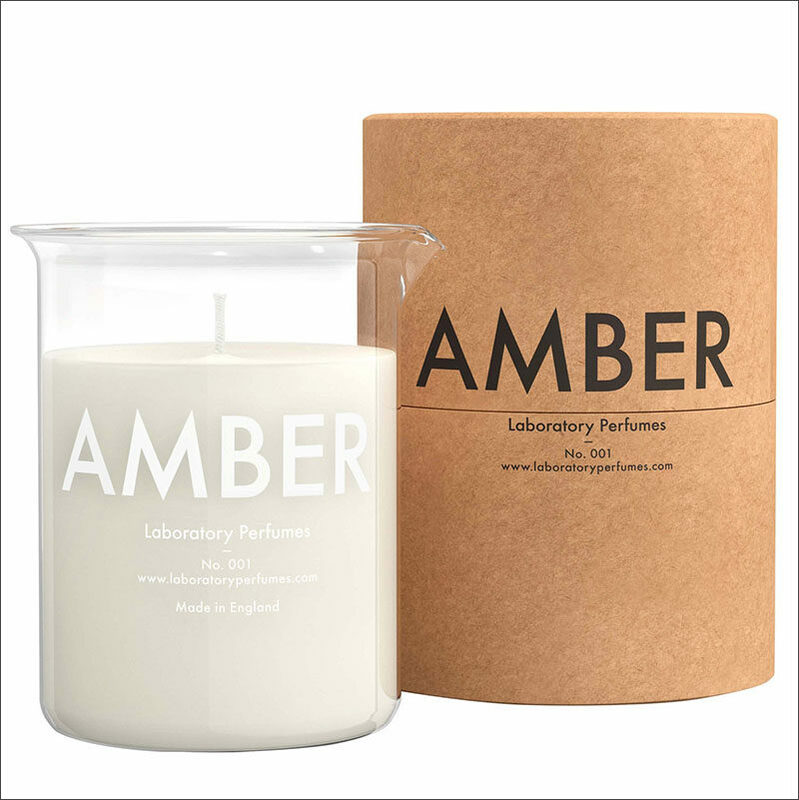 Tom Dixon Taper Candle Set available through MEDULLA & CO.
Amber Candle by Laboratory Perfumes. 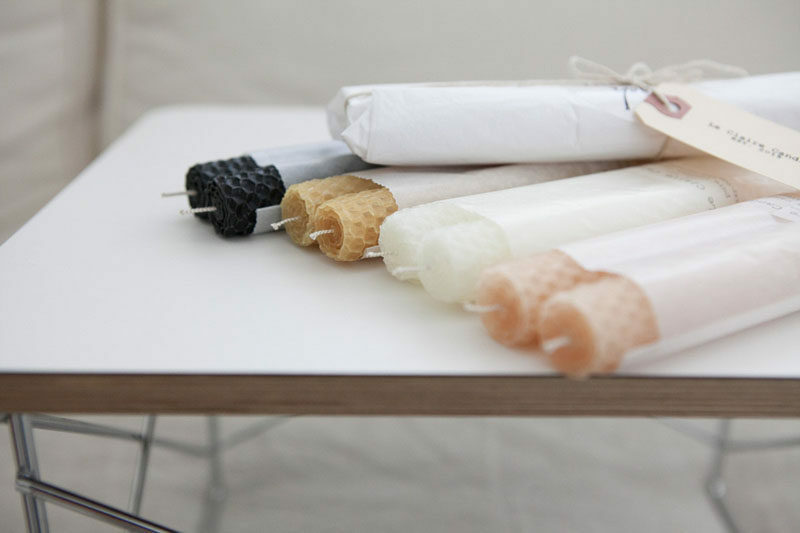 Candles come in a huge variety of sizes and styles. 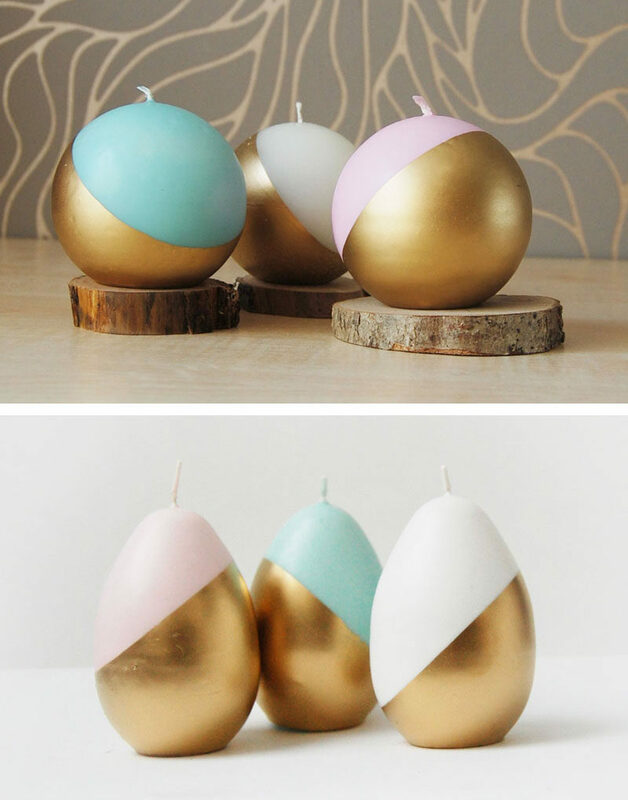 They can be tea lights, tapered candles, votives, large candles, small candles, and everything in between. 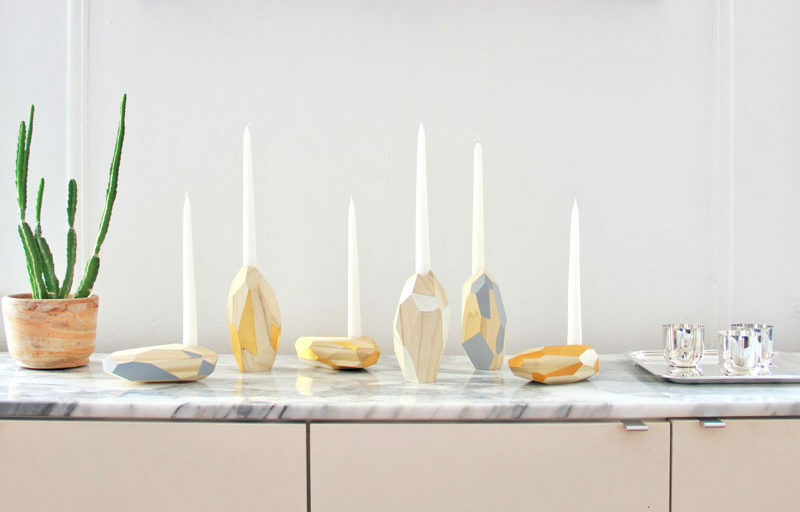 With all of those sizes and shapes there needs to be plenty of candle holders up for the job. 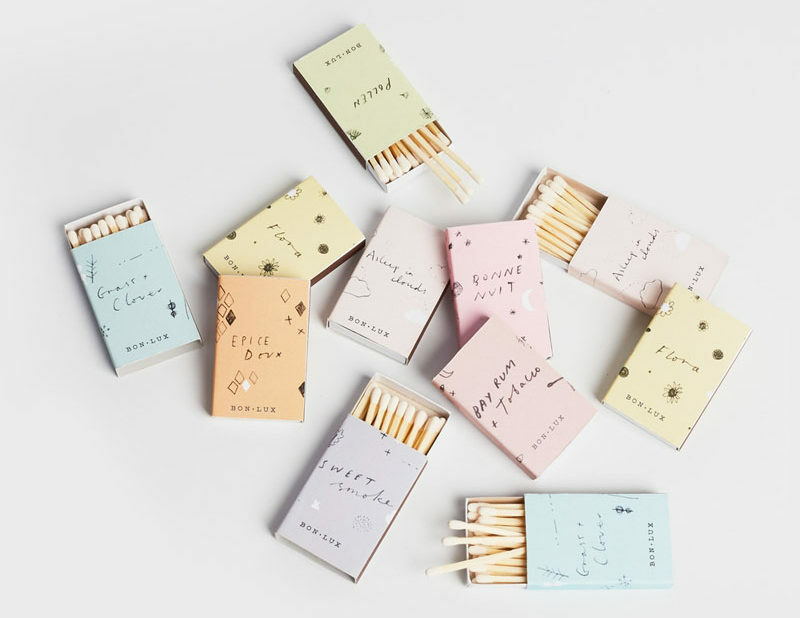 And luckily, there are. 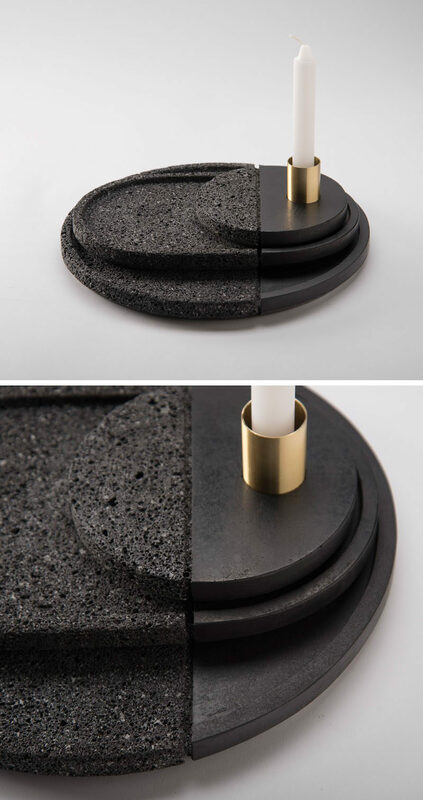 For every type of candle and every candle lover out there, there’s a holder that’s just perfect for both of them. 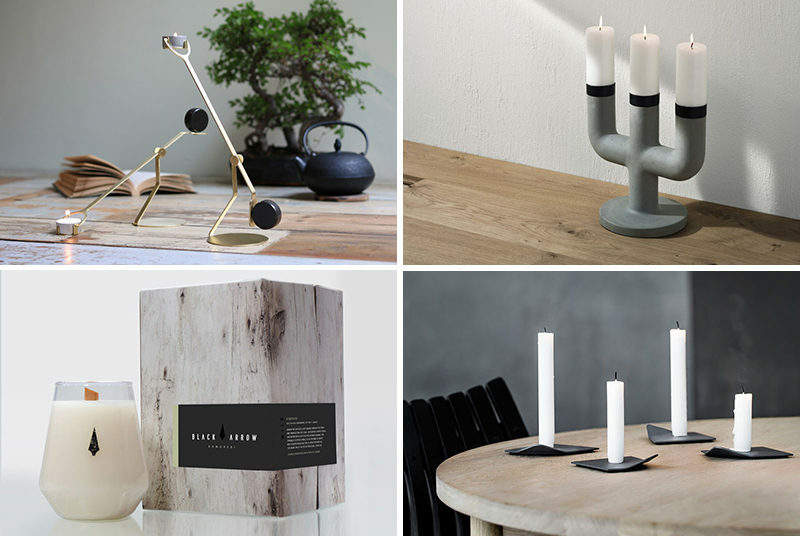 Drift designed by Nestor Campos for Northern Lighting. 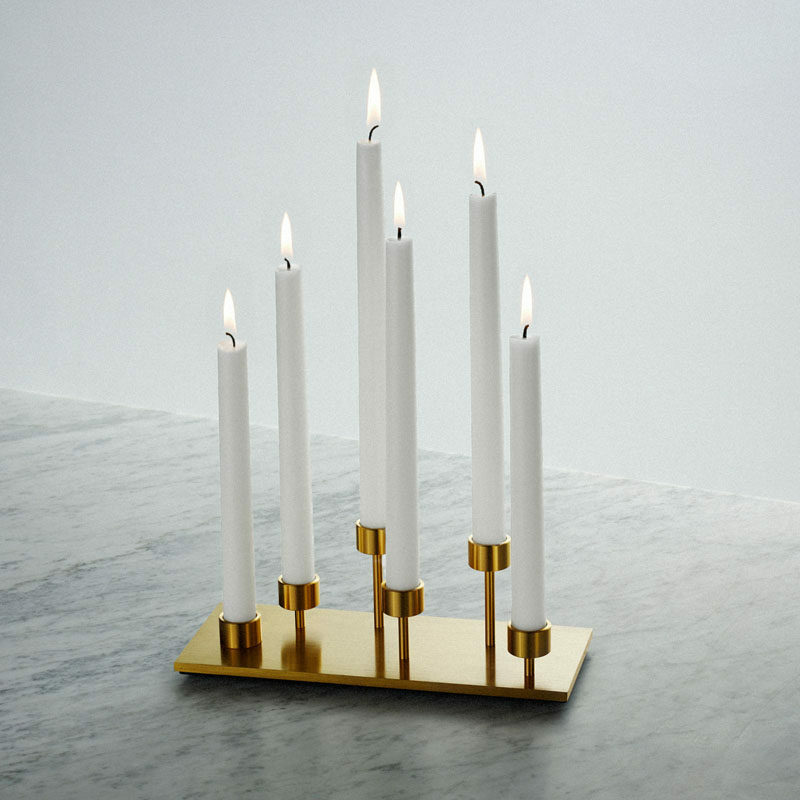 Sometimes you feel like burning more than one candle at a time. 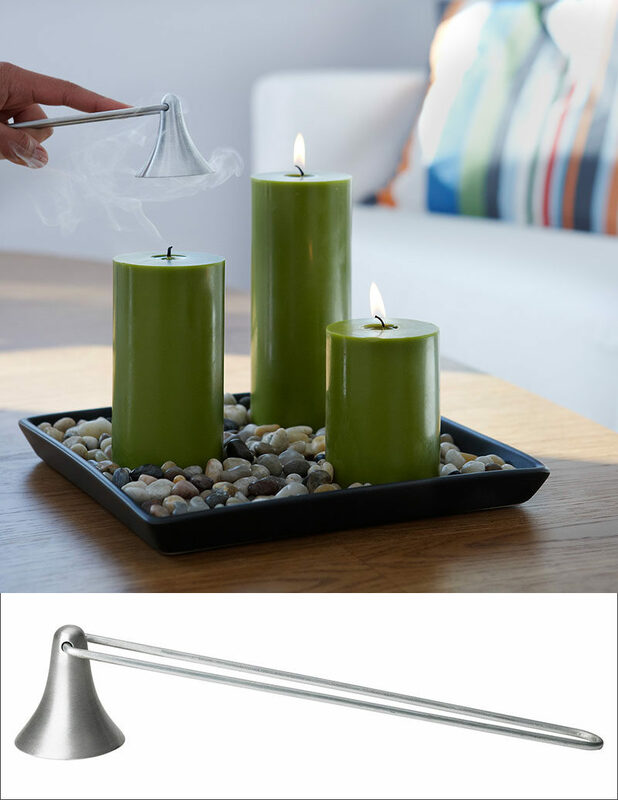 A candelabra is a great way to burn multiple candles at once and are perfect for a table centerpiece or a mantle. 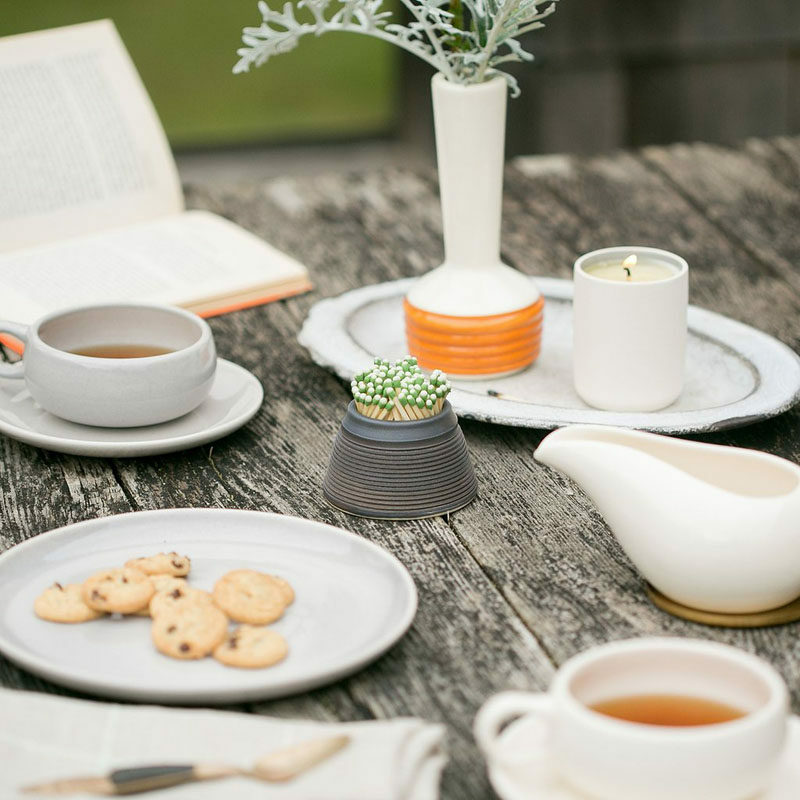 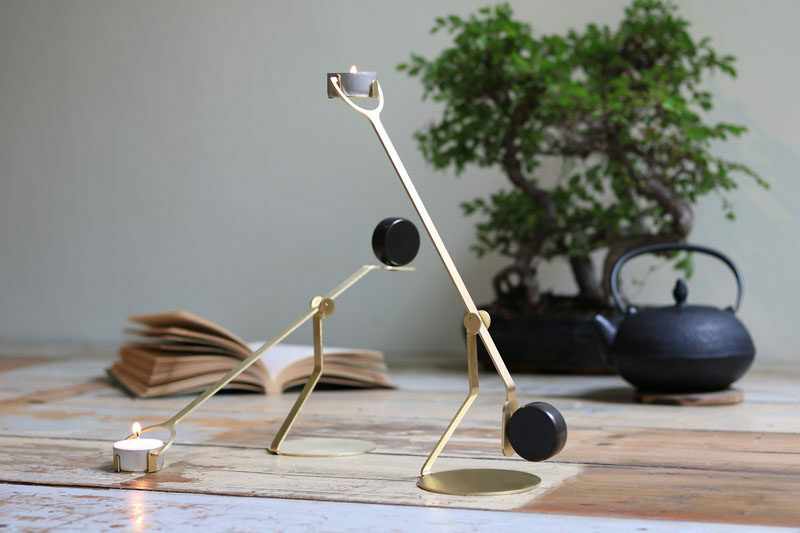 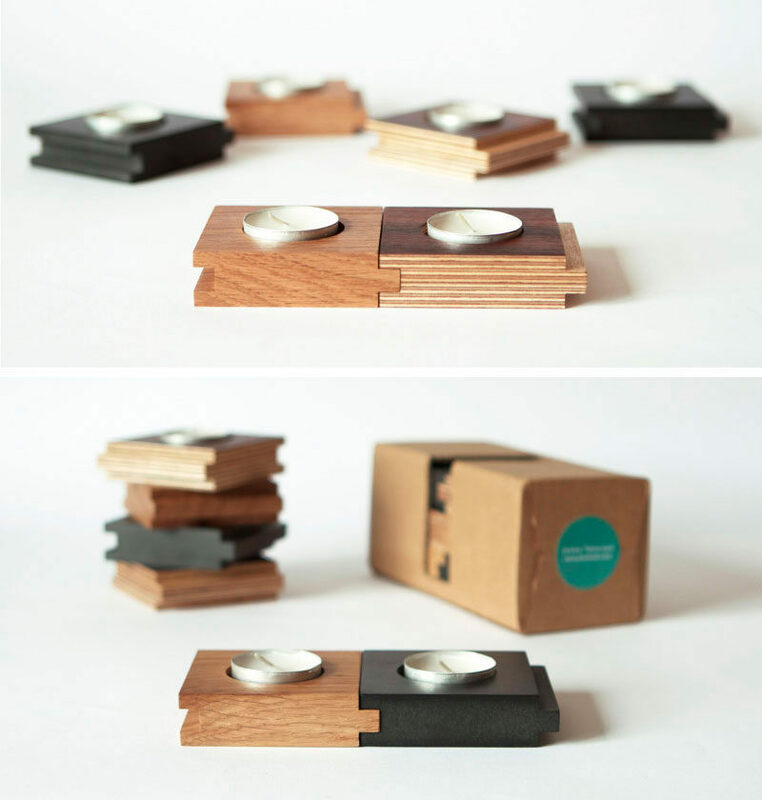 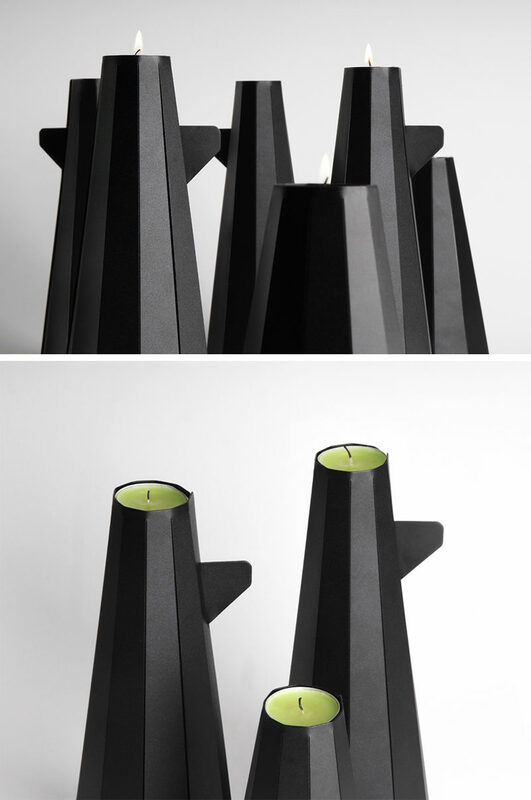 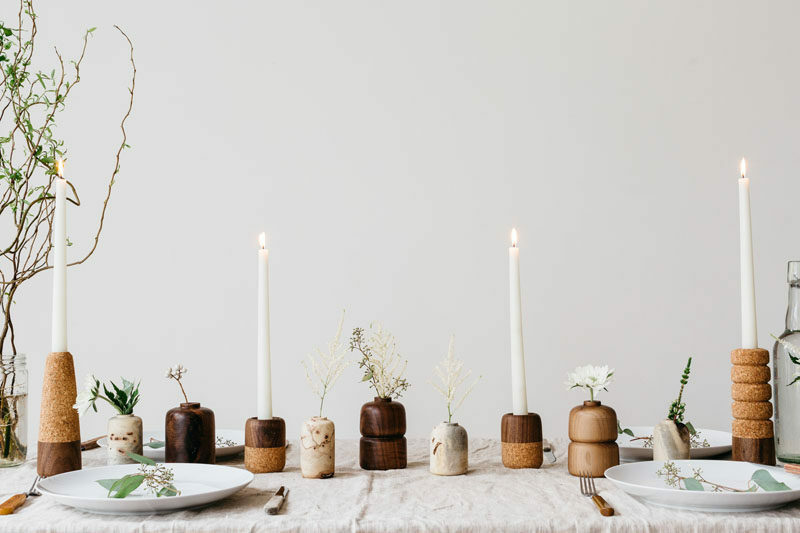 Candle Holder Circle by Ferm Living. 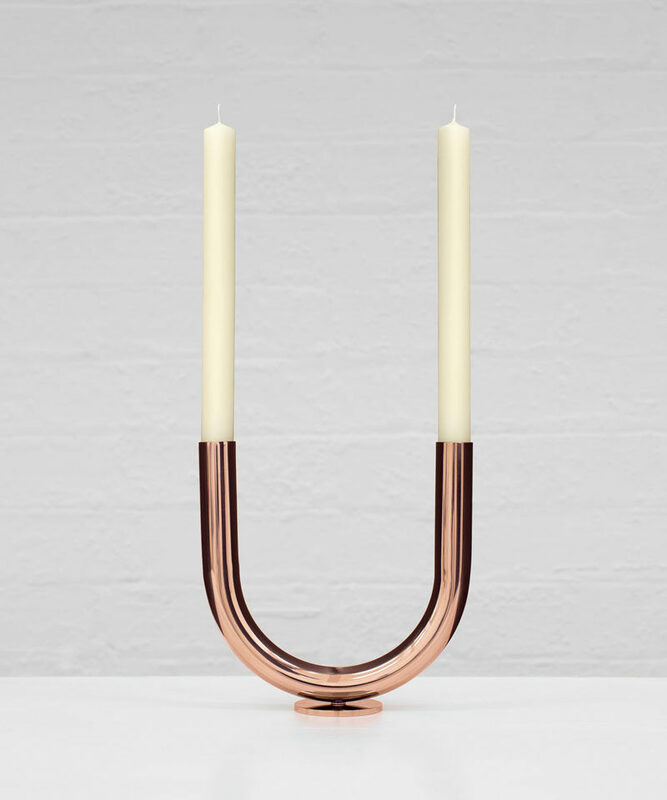 Machined Candelabra by Buster and Punch. 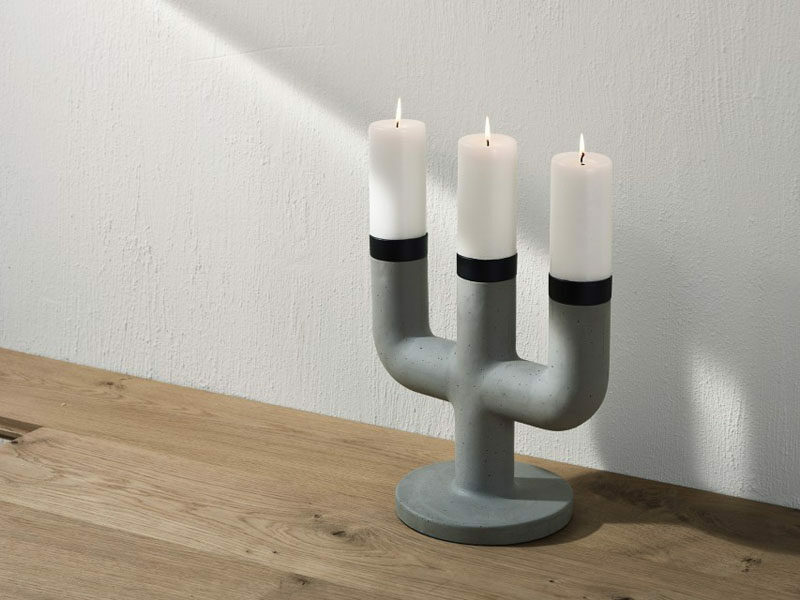 Cathedral Candle Holder by Calligaris, available through 2Modern. 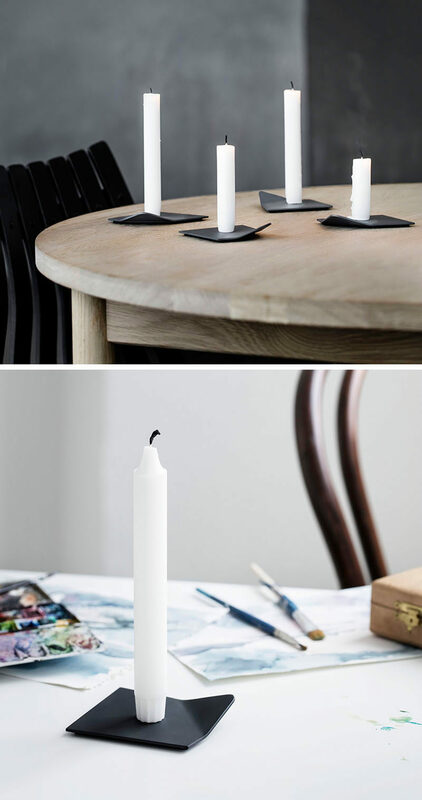 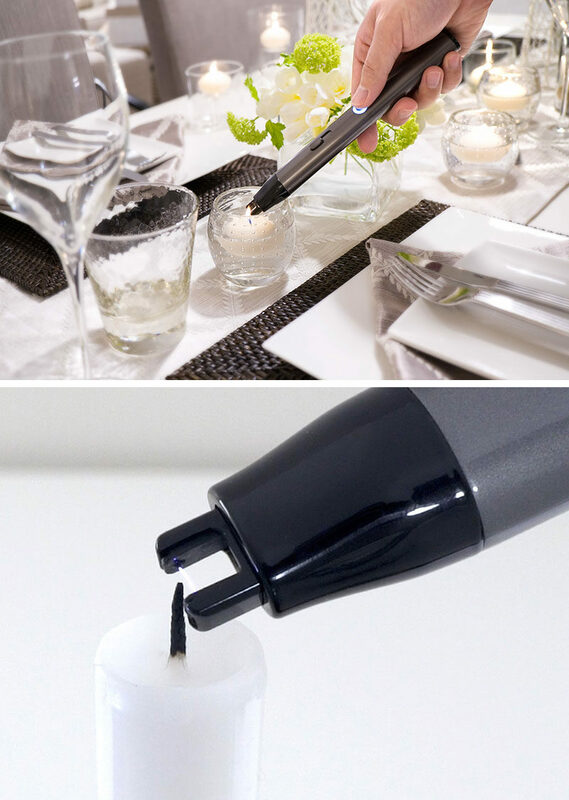 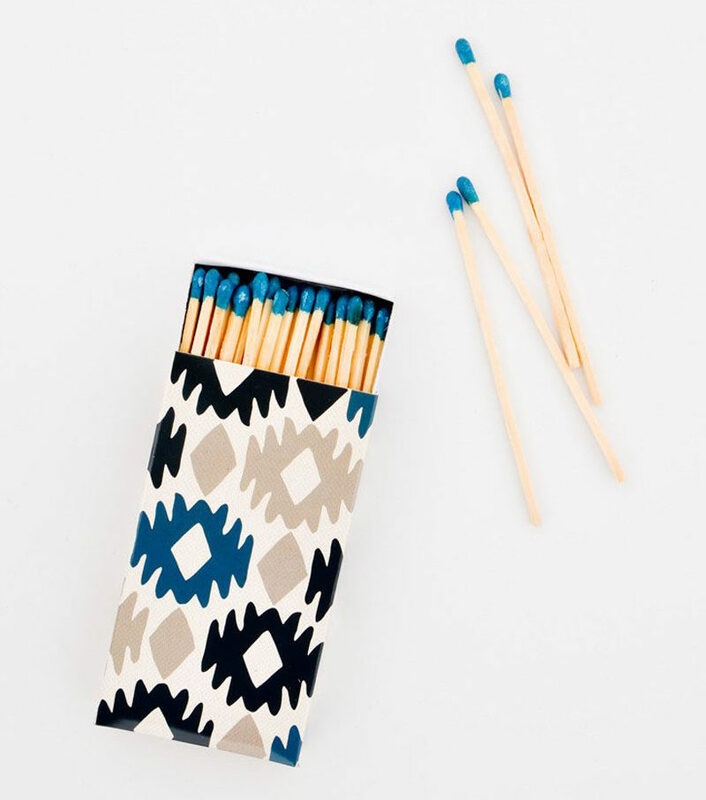 Candle gifts aren’t complete without a way to light them. 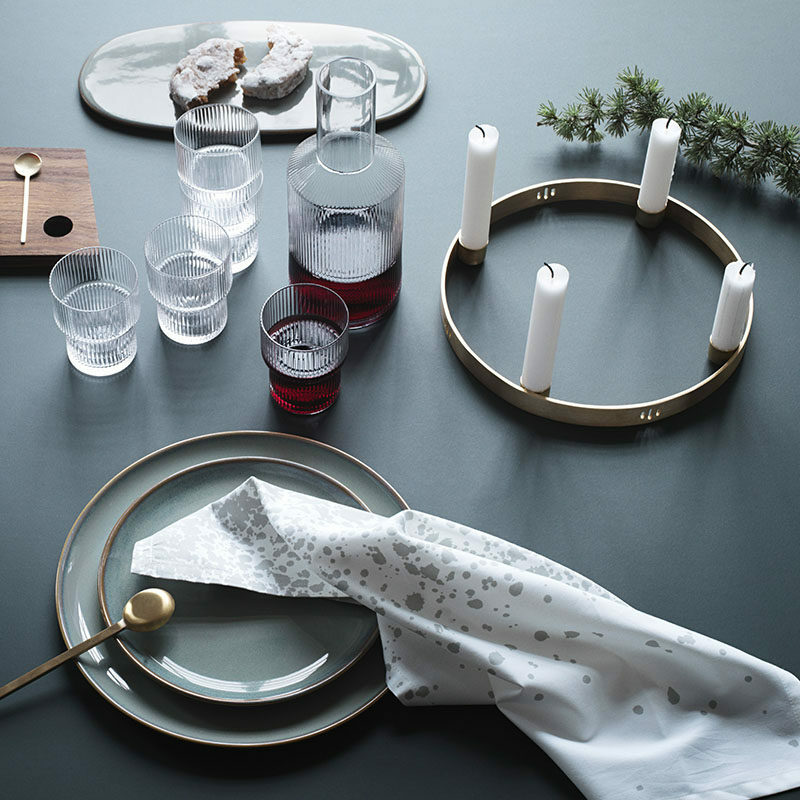 Here are some different items to light them, and one to put them out.